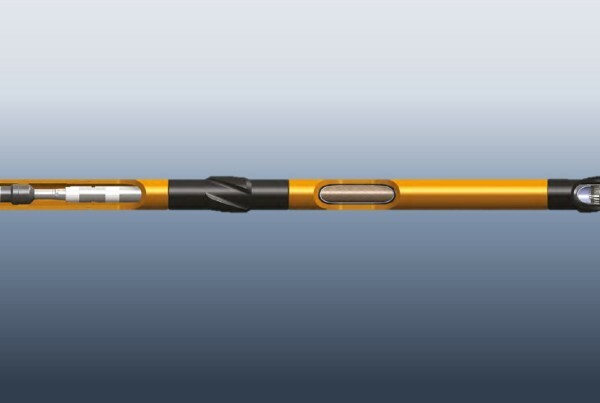 Coring | Christensen Roder Argentina S.A.
We focus on core quality. 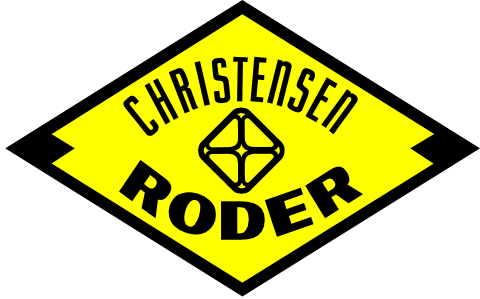 Christensen Roder the most experienced coring company in Argentina with more than 30 years offering coring services with a recovery core average above 92%, making us leaders in the area. 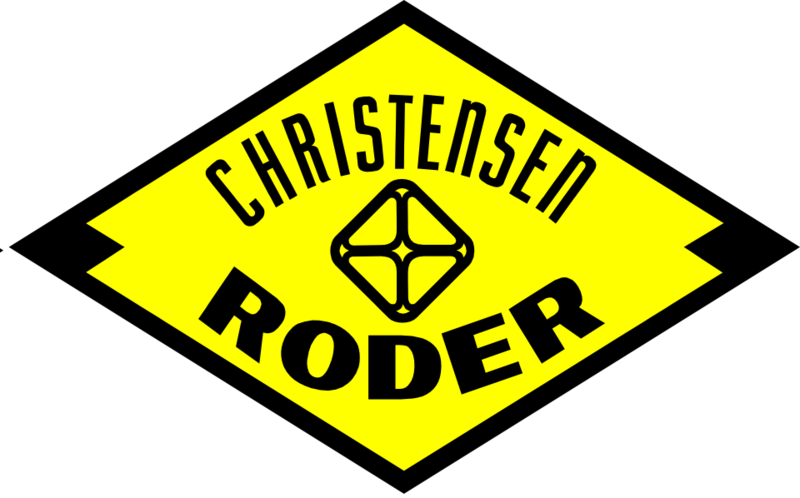 Christensen Roder is the Coring leader company in Argentina with a high quality core recovered record. 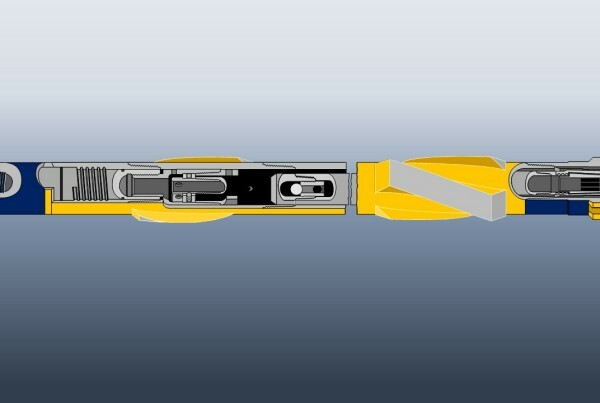 We offer a service portfolio that spans the entire range of coring operations and provides the foundations for our integrated approach to projects. 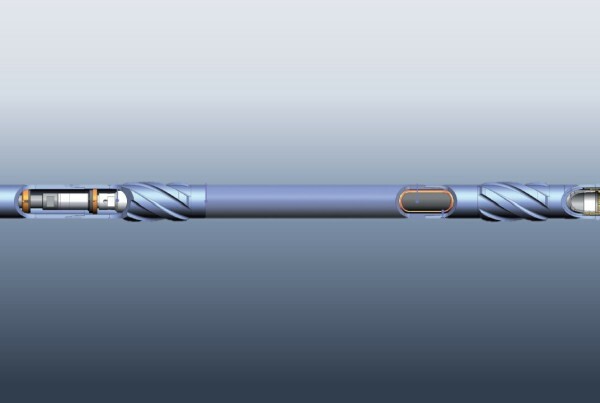 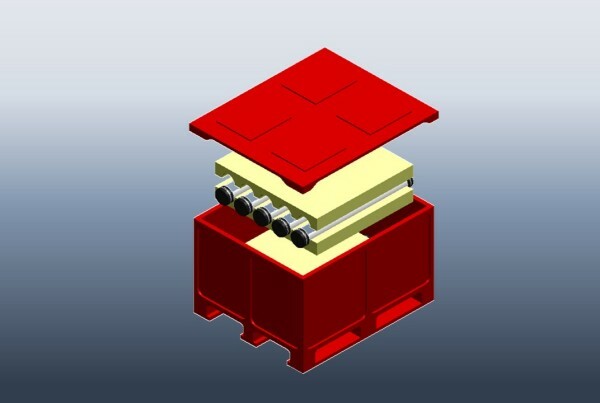 Through our advanced, wireline and conventional services, as well as quality core processing techniques and robust data acquisition applications we work with our customers, as partners to provide the right solutions for their coring challenges.